Amazon launches AWS Mobile Hub for testing, running, and monitoring iOS and Android apps | VentureBeat | Cloud | by Jordan Novet Amazon Web Services (AWS) today announced the introduction of the AWS Mobile Hub, a service for building, testing, deploying, and then monitoring iOS and Android apps. The tool is live now in beta, and it’s free in the sense that you only pay for the services that the Mobile Hub uses, including AWS compute and storage services. Amazon may be kind of nuts, but at least they envision useful new services and not weirdly random dot com hype factories that do nothing useful. Believe me, this is very useful. 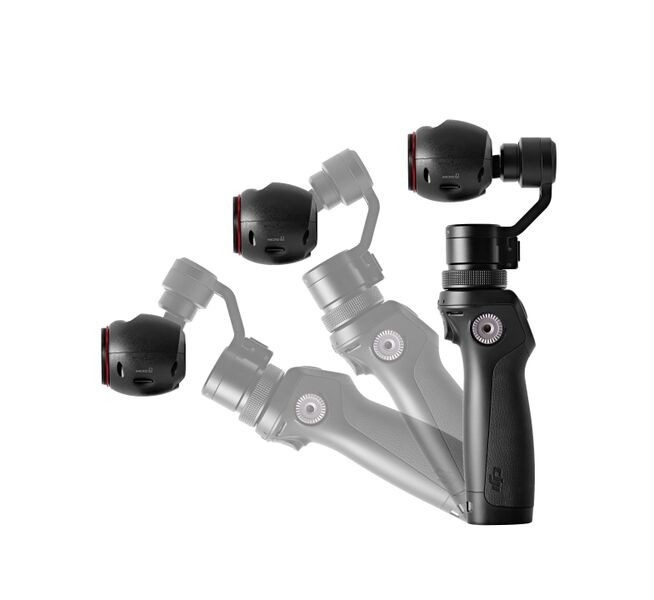 DJI launches Osmo, an iPhone-connected 4K steadicam for $650 The DJI Osmo uses the company's three-axis gimbal stabilization technology found on other devices, like its Phantom drones, to eliminate the shake found on traditional handheld cameras, like a GoPro. DJI says its new product, priced at $649, makes it easier than ever to get super-smooth cinematic shots on the go.